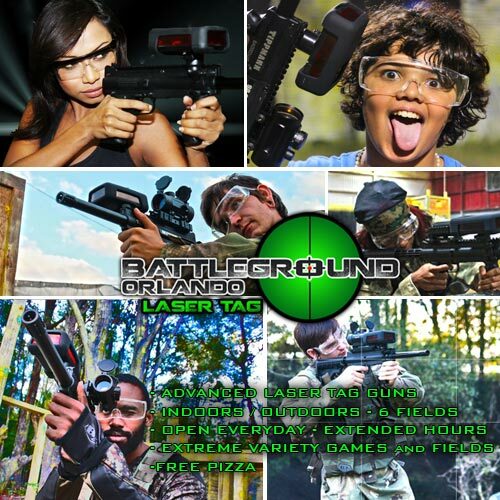 Meet Orlando Paintball’s brother, “Battleground Orlando” – Advanced Laser Tag Battles. Same location, one facility, paintball or laser tag your choice. Enjoy the best of both worlds in one location! Visit Battleground Orlando Laser Tag website for more details. Laser Tag or Paintball, one location!